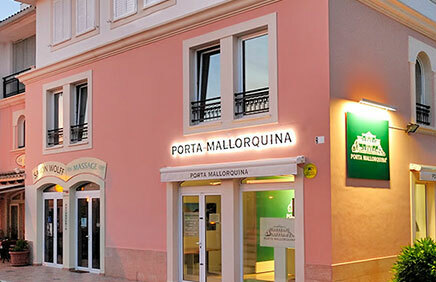 Porta Mallorquina Real Estate S.L. is not responsible for the correctness of information and content of internet sites, which are referenced by link from the sites of Porta Mallorquina Real Estate S.L. 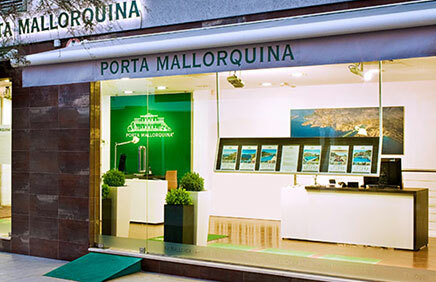 U leest nu: Mallorca, Spanje - Reis, vakantie & onroerend goed van Porta Mallorquina · Porta Mallorquina Real Estate Beoordeling 4,8/5 uit 95 reviews.